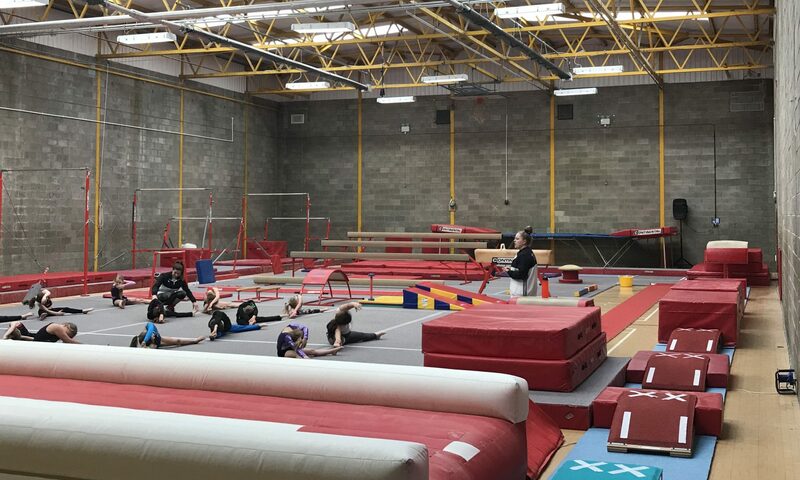 Gymnasts join our classes in our Foundation classes, once gymnasts are able to perform forwards rolls, backwards rolls, handstands and correct use of the springboard they are then moved into a Beginners Class. When in our Beginners Class coaches are looking for more complex skills to be performed on all four pieces of apparatus, please speak to your child’s coaches for an update on progress and what they need to work on to move into our Advanced Classes. Our Advanced Classes work off two lesson plans, ‘Advanced’ and ‘Advanced Plus’ depending on each child’s skill level across all pieces, coaches may move a child on quicker than another but they have each and every child’s best interest of safety at heart. Trials are available for children who already do a form of gymnastics, from the trial they will be put into a class that is most suited to their ability or on the waiting list for our Foundation Classes. Trials are held on a set Saturday morning at 11.00am, however booking is required for these.